It's time! I start back to school tomorrow. The students don't come until next Thursday. This is a perfect time for me to go back to work. My nest will be empty in a week and I'll just tell you there have been plenty of tears on my part. Oh sweet girl! I have been thinking about you the past few days! I know it is going to be hard but you have so much to look forward to with your new job! Good luck, Stacey! I'll be praying for you to have a wonderful year of teaching. Bitter Sweet - this time of the year for you. Don't forget about your cyber friends. Good luck - the students will be lucky to have you in their lives. Oh we are going to miss talking with you every day. I know you will be great. You are the nicest person I know and the kids are going to love you. Your empty nest will feel sad but what an exciting new chapter for you. I hope you have a wonderful school year! I am having a giveaway. If you have time, stop by! Enjoy getting your classroom ready! Have a good first day. You and your students will have a great year! Just remember - e-mail works great to communicate with sons in college. :) Included in the tears are pride/joy/excitement for them all rolled into one. I take it your kids left for college? that's why you had tears? If so, look at the positives, I readily waved good bye, loved a clean house, my left overs where still in the frig when I wanted them, and there is a little, out of site out of mind! No waiting for that noise of the car to pull into the driveway!!! Have fun and enjoy the school year! Thinking of you ..... Have a great school year! there does seem to be quite a few of us this year.....thinking of you! And how fun that you are getting your classroom ready. Hope you enjoy it! Lots of changes for you at home, but I know the children who will be in your class are going to be blessed having a teacher like you, Stacey. Best wishes for a happy school year ... for yourself and for your son beginning his college years. We start back on Aug 23rd (the kids that is, I am a sahm!). Hope your first week back goes well. Oh Stacey I'm so sorry. I know it must a tough time for you right now. How proud you must be that they are doing so well. You're a great Mom. I can so relate to you. When my youngest left for SNU in Bethany (not all THAT far away from Edmond) it was horrible. I cried for days and days. Then it started over again when summer ended and she left again...ditto when her big bro left for the military. Then...they married and really left. WAH! I'm still not use to them being gone. We've lived in our home 18 years so when I see pics of them in the house from when they were little it just overwhelms me. Despite that...I LOVE IT that they are happy and have full, wonderful lives. God's way I suppose. Love, Rebecca PS: How-ya likin' this HEAT? WAH! WAH! WAH! Hello Stacey~I've just strolled in for my first visit...I've enjoyed taking a peek around. 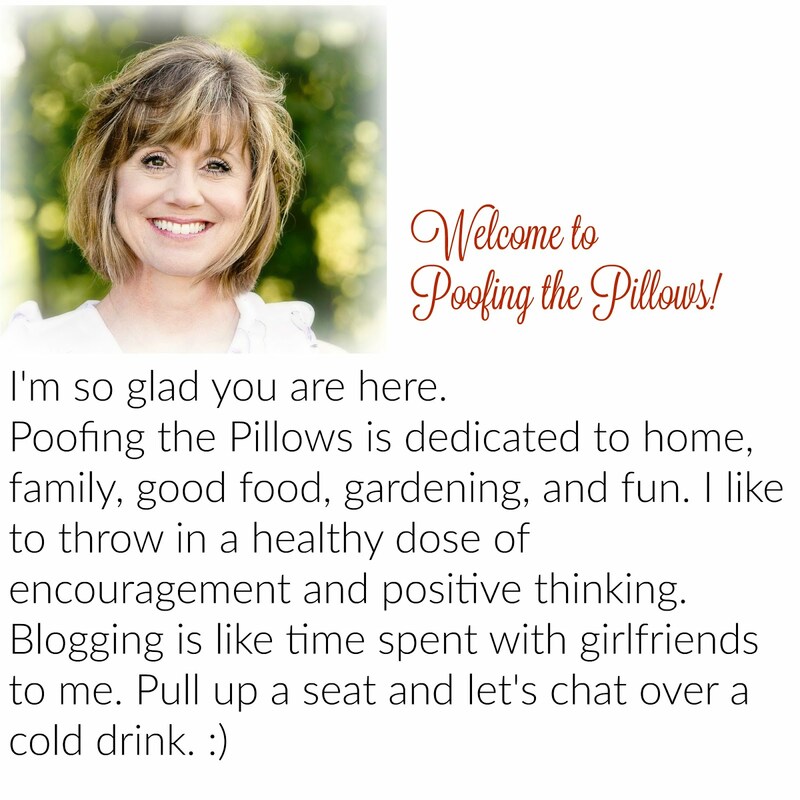 Your blog is so beautifully inviting.We share similar tastes for so many of the same creative design elements. Oooh how I can relate..my son is just about to leave to a university **several** hours away in Sept. (he's been living and attending a local JR. college for the past couple of years). We're heading out to find him housing and I know the first place we look at will make me misty. Thank heaven for blogging! I've bookmarked you in my faves. I know what you are feeling so hang in there Mom. I understand those tears. I wish you the very best in this new adventure. The school is fortunate to have you employed there, and so are the students you come in contact with. You will share joy with whomever you meet. I am excited for you. I hope you have a wonderful school year. You know, I'm not sure what you're teaching this year. I start Monday and my students come Wednesday. My daughter starts 4th grade on Thursday. Bless your heart, it is hard when a child leaves! Praying for you to have an amazing year! Thanks for checking on me, I was not allowed on my blog, blogger "forgot" me for all these months, it kept saying you don't have an account! Weird! Hoping your first week of school is wonderful! It will be nice to have a new job to focus on so you don't get toooooo sad about your empty nest. Thinking of you...we are praying for rain today! Have a great week! Hi Stscey! I hope you're having fun getting ready for those kids. I know this will help you at this tine. You know, I remember when you were deciding what color to paint! Oh, I know how you feel. I saw three go off to college and it broke my heart each time. Yes, you chose a great time to go back to work. Busy will be good. Oh my Stacey, it's a tough time, hang in there sweetie. I hope you have a great year of teaching and come back and blog as often as you can! Hope your school year is off to a great start. Just thinking of you! That empty nest thing is a tear jerker for sure! I'm new here and really like your cozy looking blog! Here's wishing you the best for the new school year! I know what it is like when kids leave the nest and I know what it is like when school starts. one day at a time- enjoying the moment. Good good luck for the whole, entire year, dear one. Have a great school week Stacey! Girlfriend...I'm going to LOVE the black shutters if they look ANYTHING like yours. Ready for a big change. I can't say I miss the school days but I sure do miss the excitement of my little ones on their first days and dreaded their last days. Both graduated early and both stretched out on their own. Aww..
Good Luck! I think teaching is done by angels with patience! I hope that all is well with you. Our 8th grader heads back on Tuesday...right after this lovely Labor Day weekend. For the first time in a long time, she is excited to go back to school. It makes my heart sing. I hope that are having a wonderful weekend and that the new school year is going well.